Ingredients; Tamanu Oil, Kigelia extract, Hemp Seed & Rice Bran Oil. 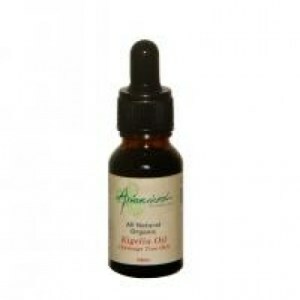 These Oils have a anti-viral, anti-fungal, anti-bacterial, analgesic and have tissue regenerating properties. Recommended in the treatment of Age Spots, Warts, Sun Damage, Psoriasis, Ezcema, Acne, Insect bites, Cold Sores, Basal Cell Carcinoma, Solar Keratosis.